Marvel at the journey of Sophia Mahfooz, COO of Girls in Tech, from Pakistan to Silicon Valley. The co-founder of Jeunesse says knowing where you come from helps you see where you're going. Author and former hospital president Sandy Coletta shares a leader's power of personal story. Participate in leadership training through your company or on your own initiative so you can advance yourself and your career. Women leaders in STEM discuss how to open the doors and encourage young women in STEM. Take The Lead's Co-founder and President Gloria Feldt talks with Salon about handling hate speech in the workplace. The rock 'n roll music industry is apparently now dominated by women. Include this on your to-do list. Priscillah Mabelane heads BP Southern Africa. This week TIME unveils "Firsts," a new video series on 45 groundbreaking women. Before it was a bro culture, coding was all for women. Tune in live on Wednesday, September 13th at 6:30 pm ET when we'll be joined by two of the pioneering engineers and scientist who played an integral role in the 1977 Voyager space missions. 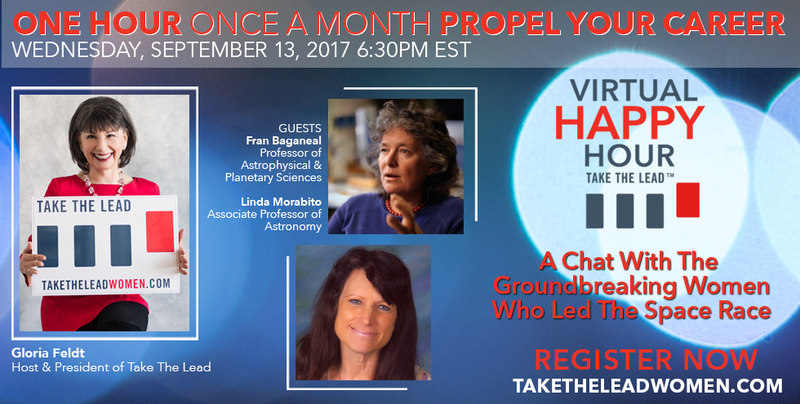 Fran Bagenal and Linda Morabito will stop by to discuss what it was like to be a part of the groundbreaking NASA exploration mission, the new PBS documentary The Farthest: Voyager in Space, and how women continue to make their mark on the history of space exploration. Use our special discount code MIGHTY and save between $5 and $10 per ticket. 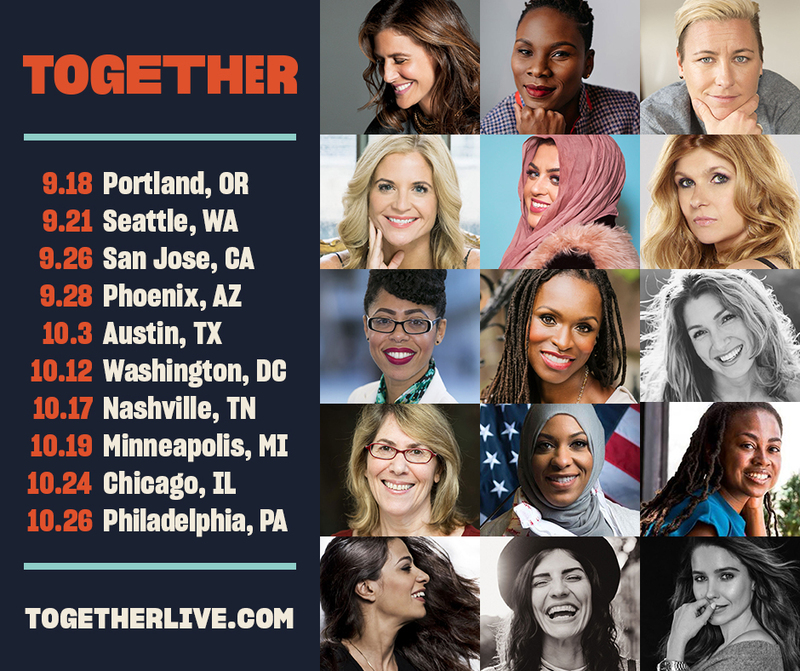 Our Arizona 50 Women Can Change the World leadership training participants will be there in force at the Phoenix Orpheum Theater on September 28. Look for us in our 50 Women t-shirts!